The Moon 888 Hyper Amplifier was launched last week. Sadly, I was due to be there however the Birmingham “Express” Security let me down and the gate closed in front of me. 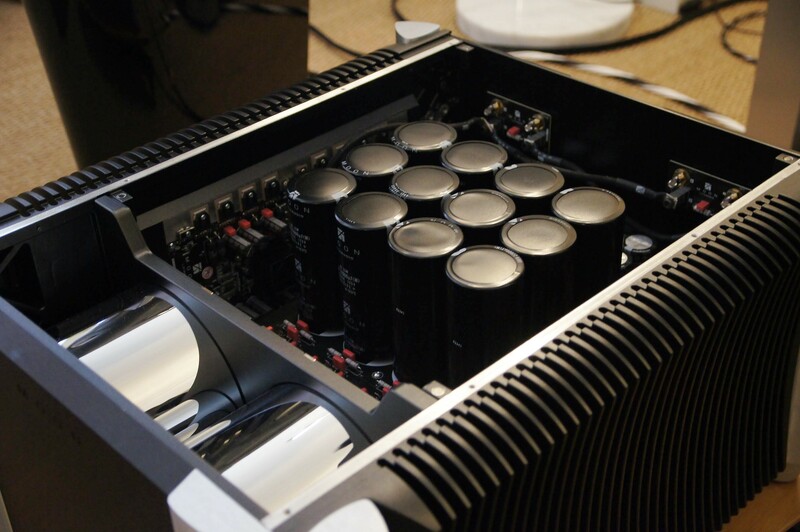 However, the Moon 888 Hyper Amplifier looks amazing and, based on my experience of Moon, it will perform the same. I am using the expression “Hyper”, because there are Fast Cars, Super Cars (Porsches, Ferraris etc.) and these days Hyper Cars (Aston Martin Valkyrie, Bugatti Chiron types). 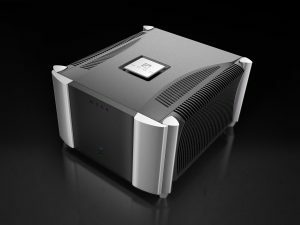 This Moon 888 Hyper Amplifier is in the latter group in amplifier terms, it is rated at 888W of power, that is 1.2 horse power, a real statement of intent from Moon. As they themselves say in the press release. It is clearly aimed to compete with the Naim Statement, rated at a mere single horse of power (746W)! The 888 is in fact a pair of mono blocks with heat sinks machined using the same process as high-performance racing engines, see what I’ve done there!? 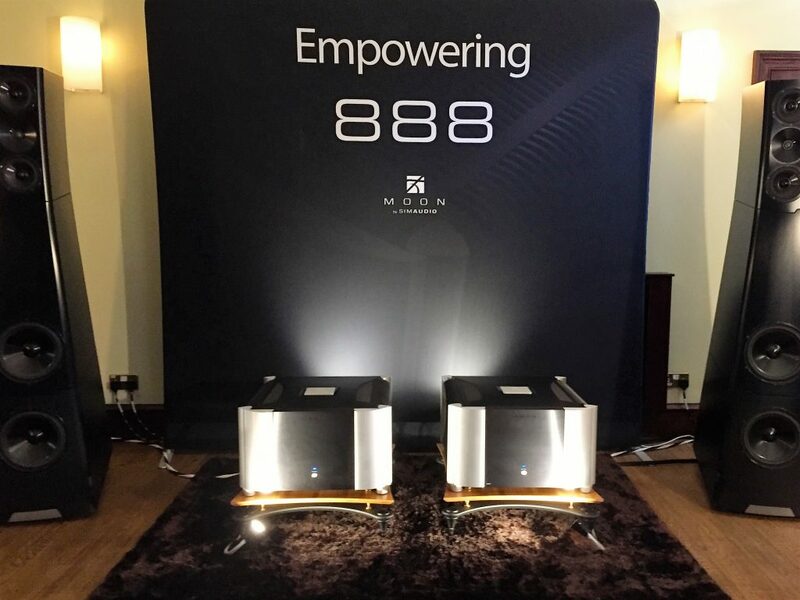 The Moon 8888 Mono power amplifier is retailing at £125,000 a pair. The Power Amps are available at Renaissance Audio.